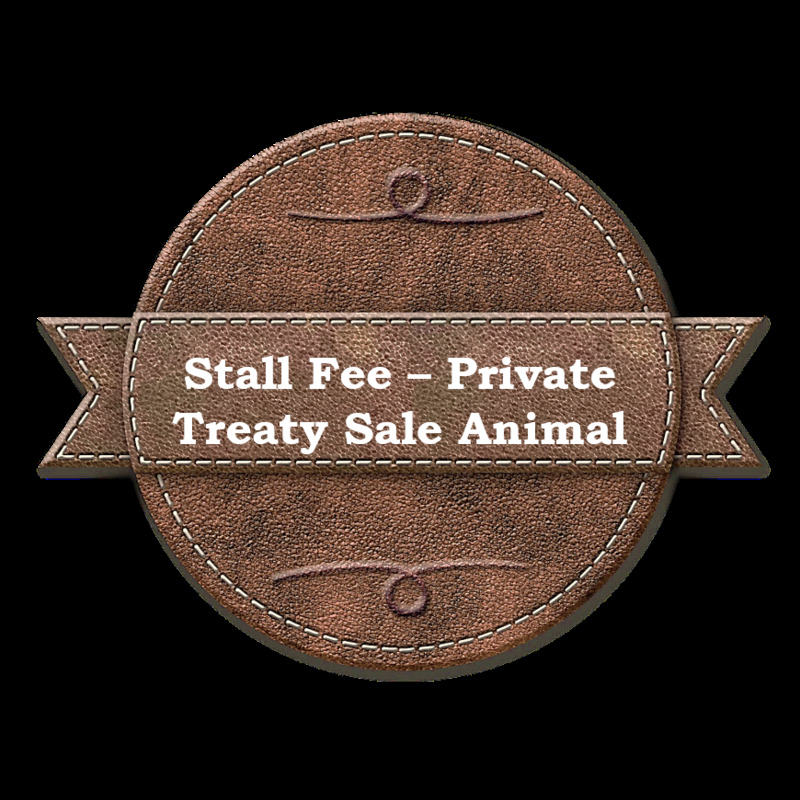 The stall fee is for those wishing to sell stock via private treaty that are not already entered in the show. This reserves the sale animals stall space in the barn. Deadline is May 25, 2019.